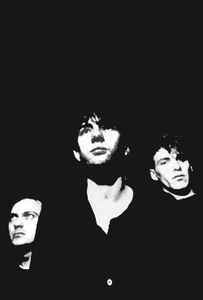 A South London-based post-punk band formed in 1979 by Marcus Bell, Mark Long, and Ralph Hall. Very underrated post-punk band. If you haven't checked out their first two albums, I highly recommend them. WAV files of those can be purchased from the band's official website linked above.